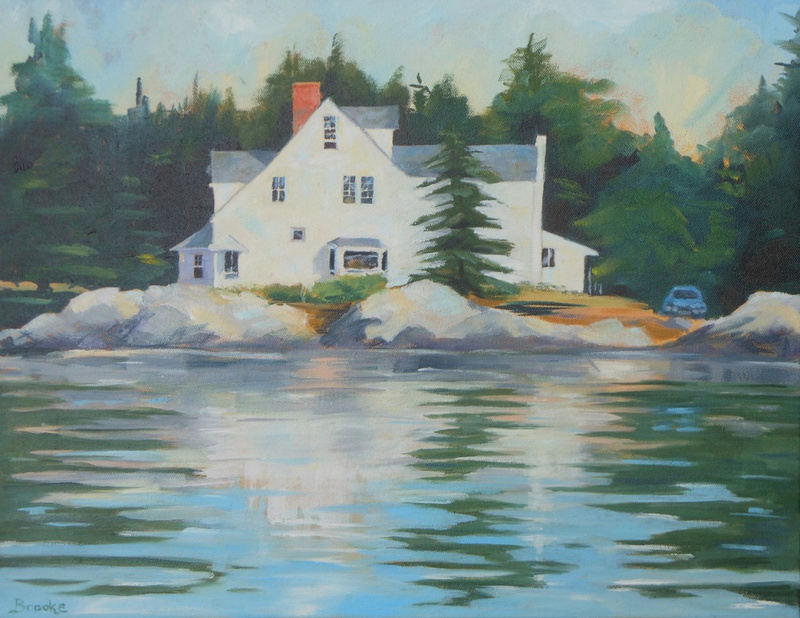 Damariscotta restaurant venue for exhibit Aug. 16-Sept. 26. 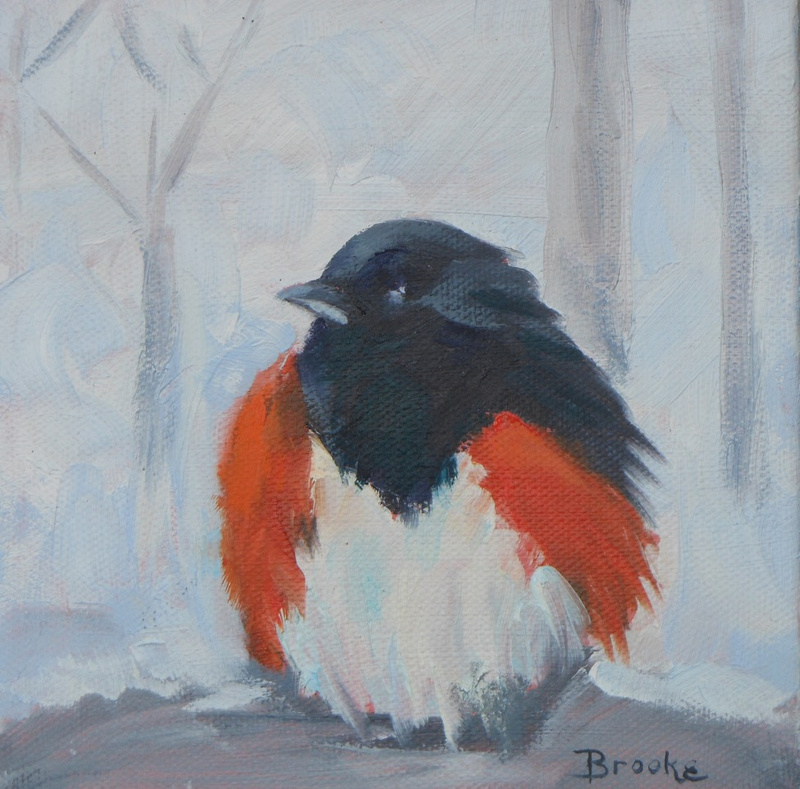 Savory Maine Dining and Provisions in Damariscotta will exhibit the oil paintings of Waldoboro artist Brooke Pacy through Sept. 26. 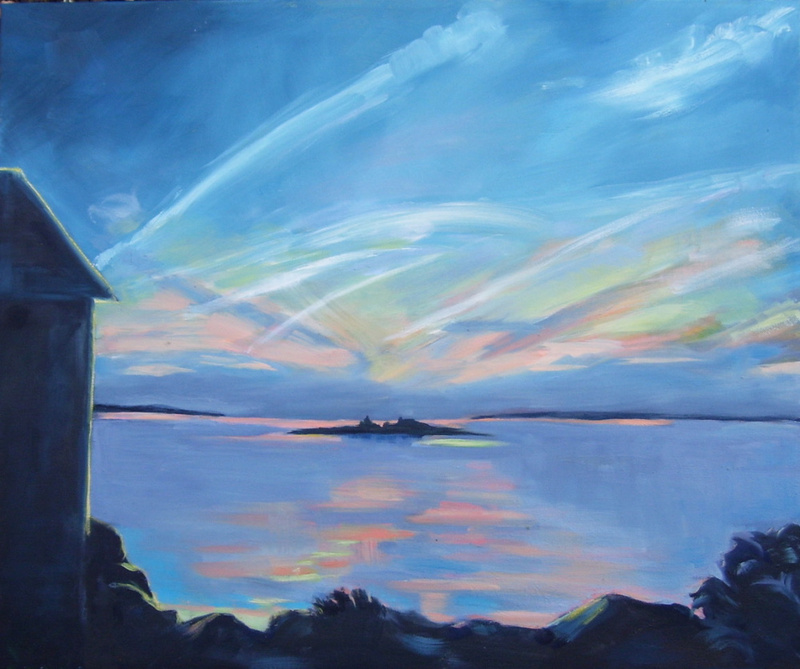 Before coming to Maine with her husband 15 years ago, Pacy studied classical drawing and painting in Baltimore with Elizabeth Byrd Mitchell, whose technique and use of color and light had a profound influence on her work. Today Pacy says of her process, “There are moments when light picks out the shape of an ordinary thing: a flower — a headland — a table and chair silhouetted in a window — and invests it with character and a history. Those moments suggest an ongoing story and make me happy to be part of it. I try to catch them in paint,” according to a Savory Maine news release. This renaissance woman has raised four children, taught literature and writing, published prize-winning essays, poetry and short stories, and most recently a novel, “Vanishing Act.” She spent many summers sailing the Atlantic coast with her husband, and since childhood she developed a deep affinity with salt water and woods. Pacy paints with a group led by Katharina Keoughan, all of whom pursue individual styles nourished by the creative support of the others. Her paintings have appeared in juried shows at River Arts, the Coastal Maine Botanical Gardens, and the Boothbay Region Art Foundation, as well as in solo exhibits at the Waldoboro and Skidompha libraries, The Bakery and the River Grill in Damariscotta, and the Miles Memorial Hospital Gallery. The public is invited to a reception to meet the artist between 3 and 5 p.m. Friday, Aug. 18. Savory Maine will provide finger foods, and wine and beer will be available. Savory Maine is located at 11 Water St. The restaurant sources most of its food from Maine, and essentially all of it is organically grown, wild harvested, or grass fed. For more information call 563-2111, ‘like’ Savory Maine on Facebook, or visit www.savorymainedining.com.